Weatherguard Construction Co. – Quality Craftsmanship. Professional Service. Turn to Weatherguard Construction Company with confidence. Whether it’s simply time for a new roof or you’re dealing with hail damage, wind damage issues, other storm damage, replacing your roof with Weatherguard Construction not only provides outstanding long-term protection for your home, it will also dramatically update and improve its curb appeal. Weatherguard Construction has completed tens of thousands of roofing projects with the highest quality standards. Our customers appreciate our professional service just as much as our quality craftsmanship, and we work hard to ensure a positive experience. 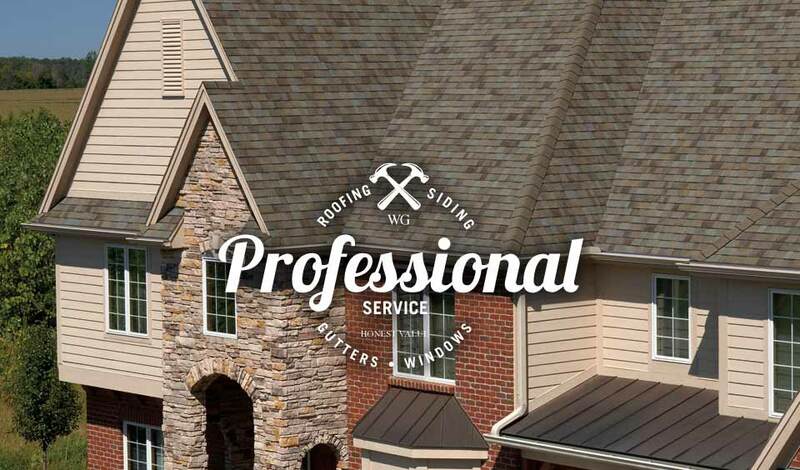 We partner with top manufacturers to provide the very best roofing materials with industry leading warranties. Dealing with a storm damaged roof and your insurance company is stressful; choosing a roofing contractor that will ease you through the process while delivering the results you deserve is an important decision. That’s where we come in. Request a free property inspection and see how Weatherguard Construction can help. We have extensive experience with the insurance claim process.